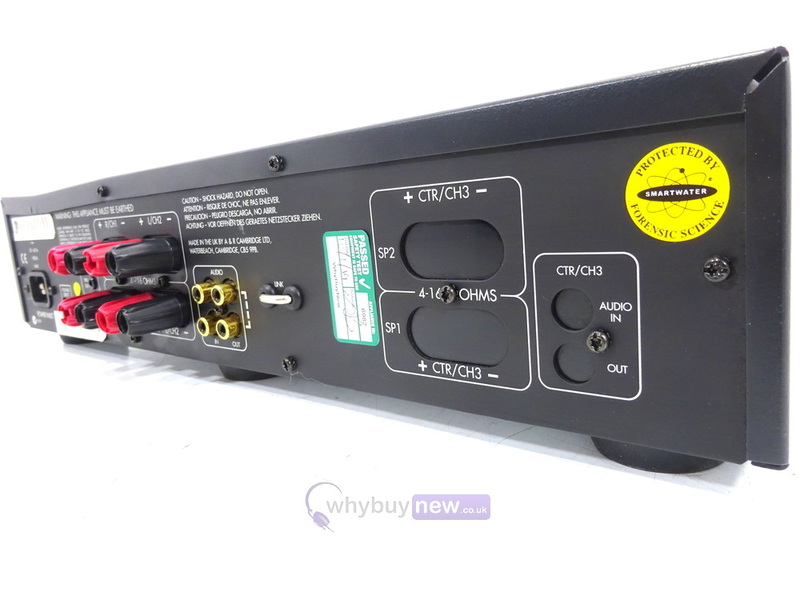 This Arcam P85 Power Amplifier has come to us via a part exchange and comes with a 6 month warranty. 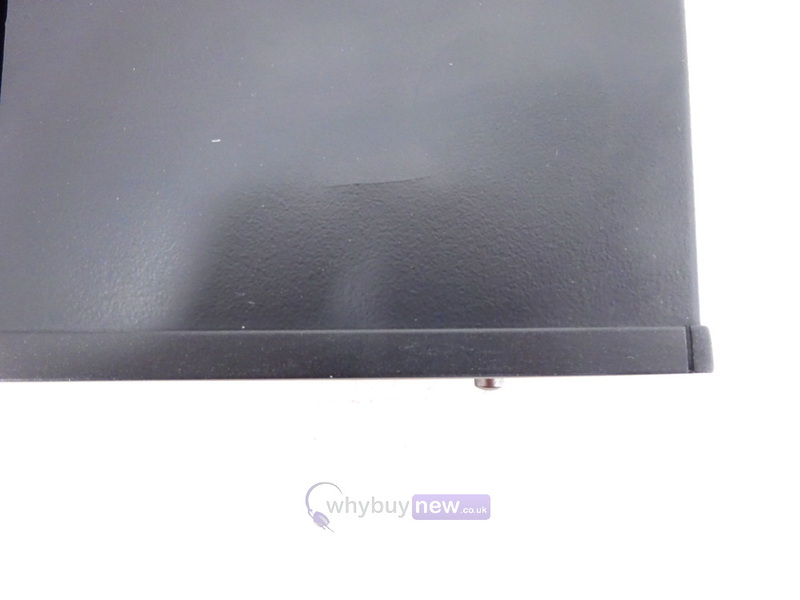 The item is in average cosmetic condition as it has some marks on it and the corner is dented (please see photos). It comes with the power supply and the manual. 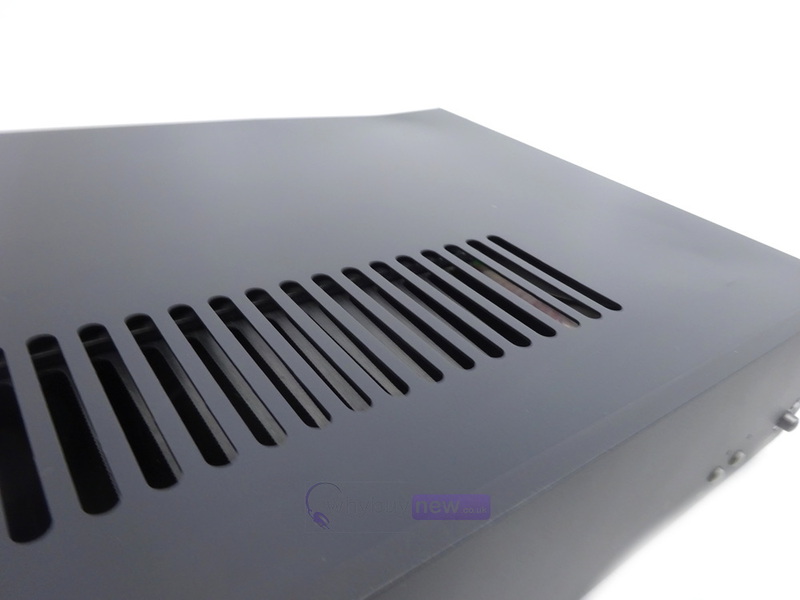 This Arcam P85 Power Amplifier does not include original packaging but has been professionally packaged to ensure safe delivery to your door. The P85 sees the introduction of totally new circuit design in its power amplifier stages. The levels of distortion and noise are significantly lower than before. 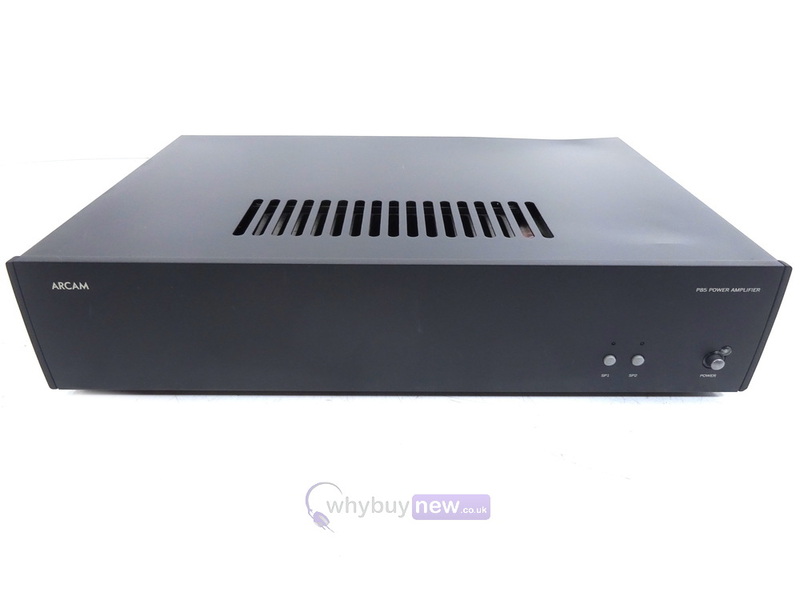 The sound is more precise and open and the whole design is ready to reproduce the latest high definition audio sources, such as DVD-Audio and SACD, to the highest standards. The large toroidal transformer and heavy duty power supply ensure the amplifier has more than enough drive for a wide range of speakers. The P85 is unquestionably a class audiophile power amplifier. Its circuit design is elegant and innovative and uses plated through circuit boards with surface mounted components. 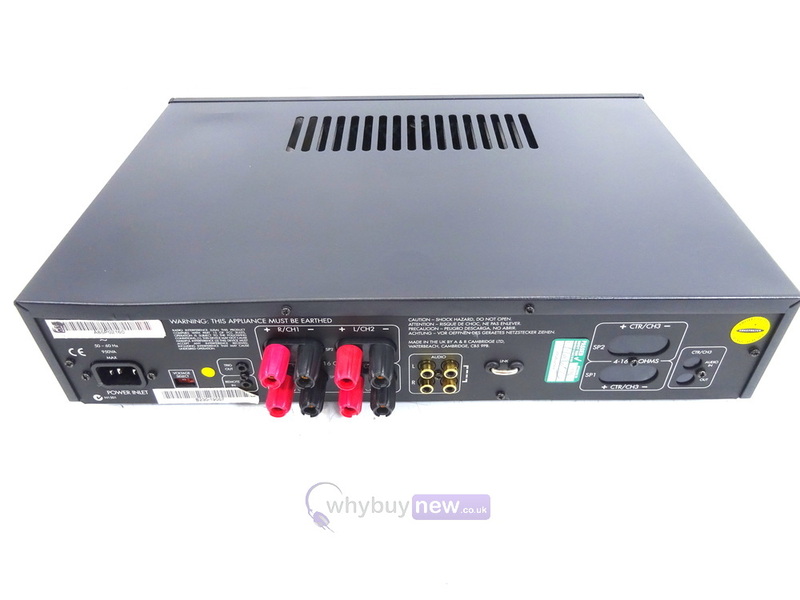 The whole amplifier is dc coupled from input to output with absolutely no capacitors in the signal path. 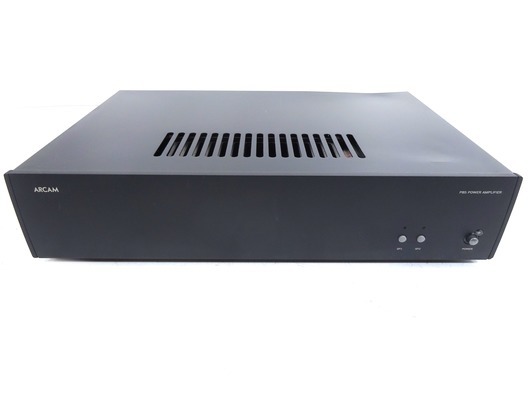 The power supply is built around a substantial toroidal transformer, giving a continuous output power of more than 85 watts per channel into 8 ohms and 130 watts into 4 ohms. 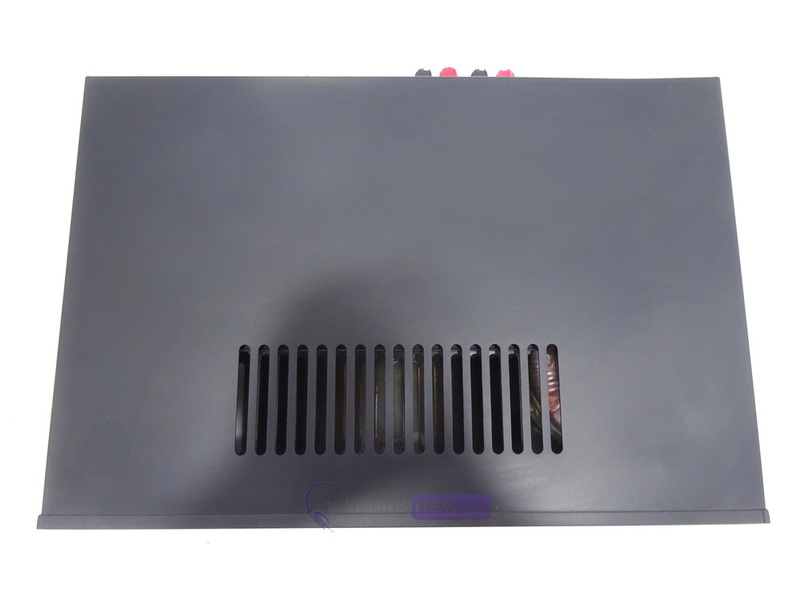 The power amplifier circuits incorporate fully symmetrical high current output stages and novel current feedback loops which dramatically reduce harmonic distortion. Put simply, the P85's technical specification is state of the art and the clever control electronics give it a supremely versatile user interface.